Cost Analysis Explained - Your Printing Savings With Rihac CISS and Ink. How do we calculate the savings percentages and costs for rihac inks and Inklink systems? To accurately calculate the value of your cartridge savings we need to know how much ink is inside standard OEM cartridges. Not all manufacturers publish the volume of ink contained in their replacement or starter cartridges. Epson and HP are exceptions to the rule (well the UK sites anyway) and publish ink amounts on their respective websites. Canon and Brother on the other hand do not publish this information. It is worth noting that the starter cartridges supplied with a new printer in some cases contain different amounts of ink than replacement cartridges. Some brands, for example Epson, actually contain more physical ink in the starter cartridges they provide with a new printer than the replacement cartridges you buy at the shop. The reason for this is because the printers use and waste a lot of ink during the initial initialization and ink charging process. For Canon and Brother branded genuine cartridges (where we don’t know their true ink volume) we have conducted our own tests by physically withdrawing the entire ink contents from the cartridges to determine the exact amount in milliliters (mls) are contained inside. 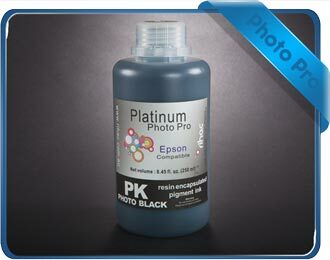 This is done separately for the colour and black cartridges, as generally the black cartridges have a greater ink volume than colour cartridges. Where do your OEM prices come from? So how do you calculate the savings? This is a 3 step process. Lets use the latest LC133 brother cartridges as an example. Our research showed that the LC133 colour cartridges contain just 5ml of ink. Our research showed that the LC133 Black cartridges contained just 12.5ml of ink. Calculating the savings in dollars. 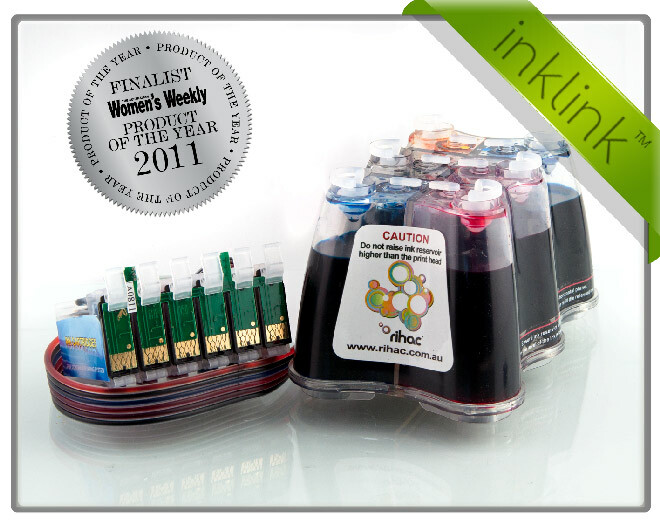 So in short by using the inklink CISS you save 93% compared to the cost of cartridges. And every time you refill your inklink you save even more, in fact 98% … Or in other words you are printing for 2% of the comparative cost of inkjet cartridges.